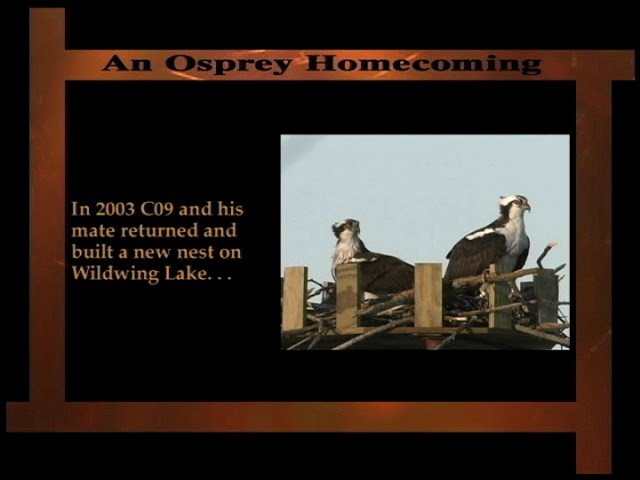 In 1998, the Huron-Clinton Metroparks in conjunction with the DNR, Detroit Zoological Society and DTE began to work on a project to reintroduce osprey into the southern half of the lower peninsula. In the 1960s there was a significant decline in the osprey population. 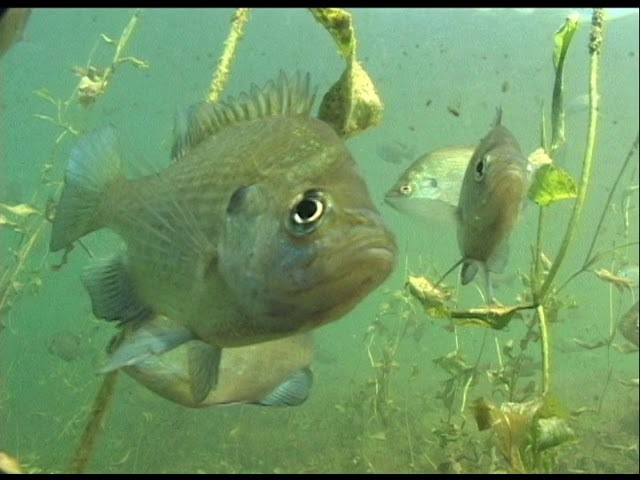 Several factors were thought to contribute to the decline, including habitat destruction, indiscriminate shooting and later the widespread use of pesticides like DDT nearly destroyed their populations. Like the bald eagles, ospreys in Michigan, suffered from the damaging effects of DDT which caused eggshell thinning through bioaccumulation. During incubation, the eggshells crumbled killing the developing embryos. This contributed to a severe decline in the osprey population in the Great Lakes region, with nine out of every ten attempts failing to produce young. After the use of DDT was banned in the United States in 1972, osprey reproduction rates began to increase. 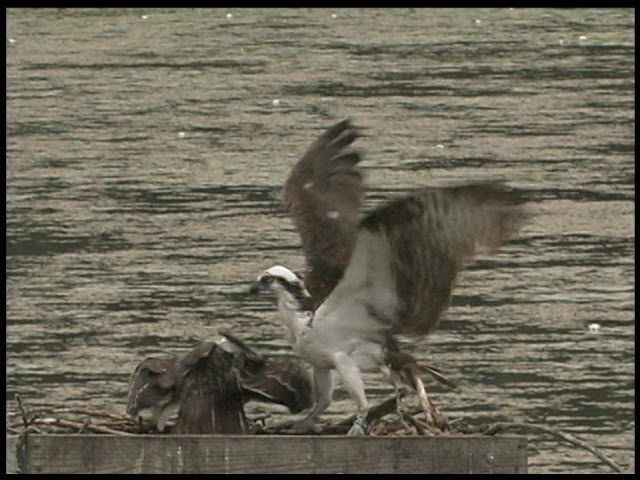 However, as a threatened species, osprey needed a little extra help to rebound. 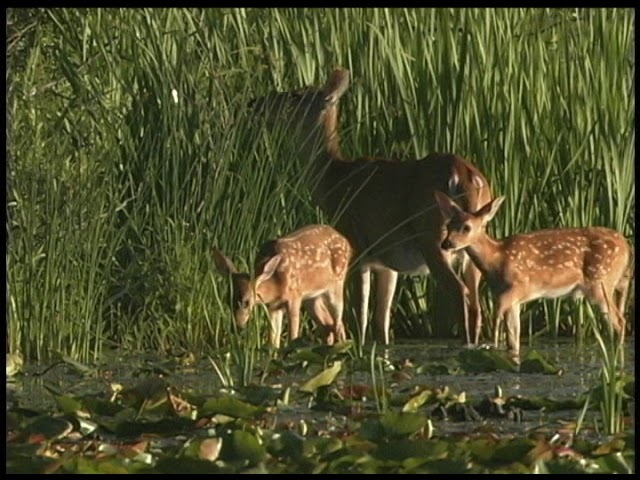 Twenty years ago, the Reintroduction Program was launched to introduce 30 nesting pairs into lower Michigan by 2020 through a hacking project. 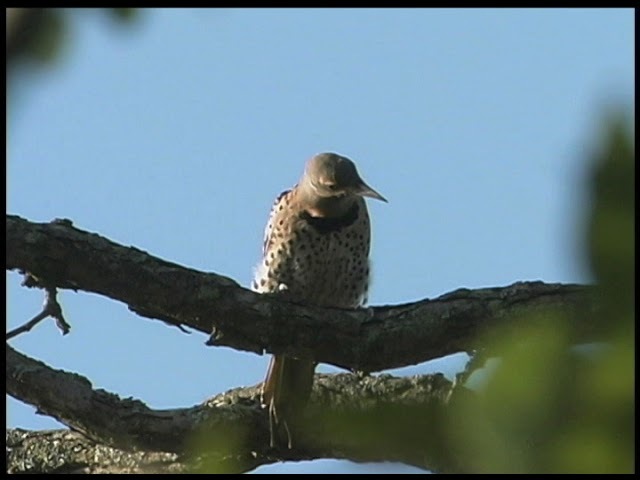 With the support of volunteers, site managers, and employees from the Huron-Clinton Metroparks, Detroit Zoological Society, DNR and DTE the goal of 30 (and then some) nesting pairs was reached in 2010. Reaching the goal 10 years early, deemed the program a great success. With the osprey still listed as a species of special concern, work is still done to band and track the birds for their own survival, but also for the health and cleanliness of our ecosystems. 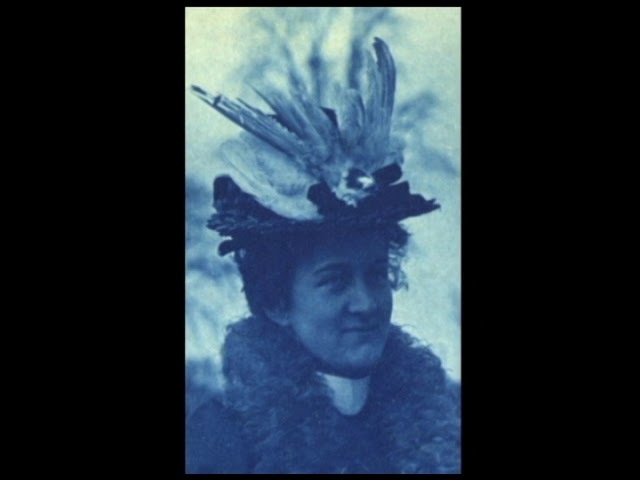 At the turn of the 20th century, Michigan was facing deforestation, a loss of wetlands and marshes, and excessive shooting of birds and mammals. What led to Osprey Decline? Heavy use of the pesticide DDT into the 1960s resulted in a severe decline of osprey populations, and threatened some bird species with extinction. Kensington Metropark, a public park located on the edge of the Detroit suburbs, provides a home to a variety of wildlife, and is an ideal habitat for ospreys. Goals of this program include establishing a viable nesting population, and providing educational tools to people about the program. Discover how hacking was used to establish an osprey population for the Osprey Reintroduction Program in southern Michigan. How does the Hacking Program Work? Barb Jensen, site coordinator for the Osprey Reintroduction Program at Kensington Metropark, explains how the hacking program works. 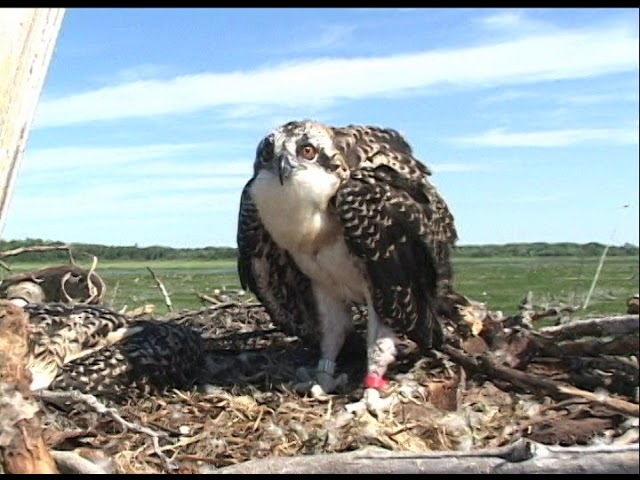 Learn what adaptations make ospreys unique among birds of prey! 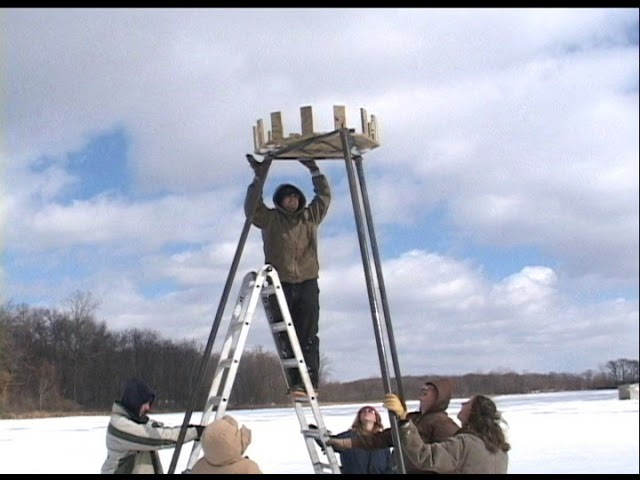 The path to osprey recovery was aided by building platforms in Northern Michigan to provide additional nesting sites; a suitable habitat and a reliable food supply will allow them to flourish. Tim Payne, Wildlife Supervisor of the Michigan DNR, talks about what it will take for ospreys to have a self-sustained population in this area. Being conscious about our environment can help protect the osprey. 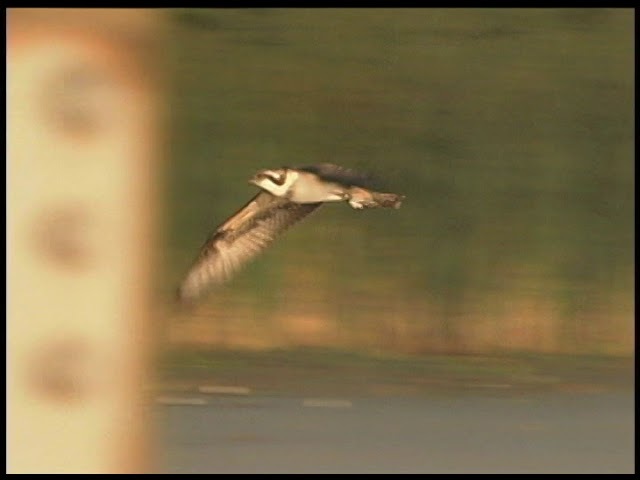 The outcome of the Osprey Reintroduction Program at Kensington Metropark resulted in 24 osprey chicks raised and released between 1998 to 2002.